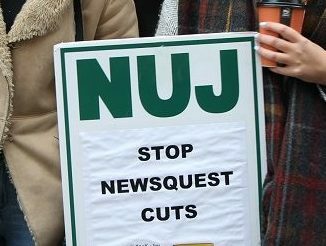 A series of redundancies at Newsquest newsrooms across the UK has led the National Union of Journalists (NUJ) to accuse the regional publisher of being “addicted to cuts”. In Darlington, where regional daily the Northern Echo is produced, staff have agreed to ballot for industrial action this week. 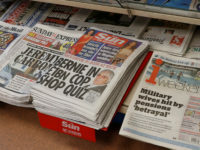 Three newsdesk positions will be cut down to one under proposals, while one of two copy editor roles working on weekly titles the Darlington & Stockton Times and recently relaunched Despatch series are also under threat, according to the NUJ. 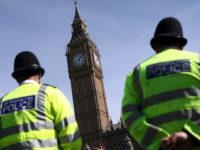 The publisher said it will stop offering extra pay to staff who work on bank holidays or weekends under new money-saving proposals. 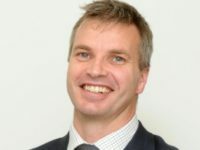 Chris Morley, Newsquest NUJ group co-ordinator, said: “Newsquest is addicted to cuts in a way that gamblers are to fixed odd betting machines. This is no strategy for the short-term – never mind the long-term. Savage cuts have not worked in the past 10 years, so why do they think it will turn the company’s fortunes around now? 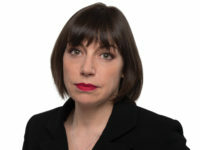 In an NUJ survey of Newsquest staff held in August/September, which was completed by 115 union members, some respondents highlighted that the pressure and stress had taken a toll on their health.